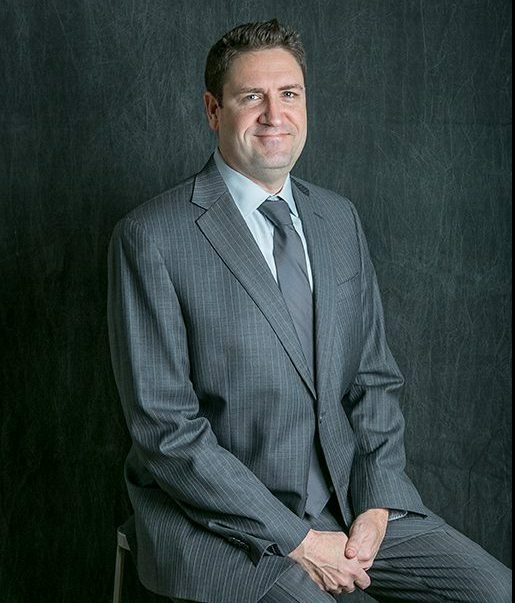 Brian Wilson | Capstone Realty Advisors, Inc.
Brian Wilson has an extensive background in commercial real estate. He began his career with Cush­man & Wakefield as a Real Estate Manager managing Biotech, R&D, Office, and Retail portfolios. This experience gives him the unique perspective of having worked with tenants in multiple phases of the leasing life-cycle including the acquiring of a space, as well as the administering of the lease throughout a tenant’s time in the building. He has experience working with many industries in New York City, ranging from financial services to technology and media. Brian graduated from the University of San Diego with a degree in Business Economics. When not working, he enjoys fly-fishing, golfing and surfing.